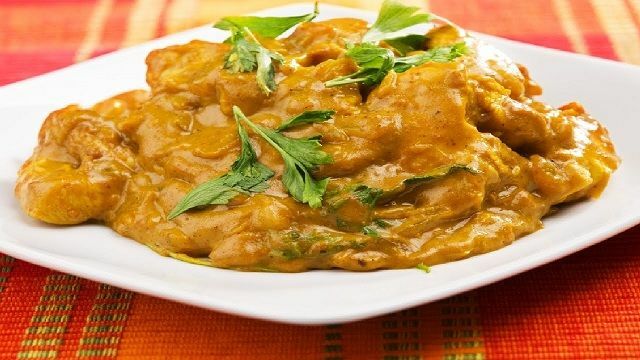 Coconut Chicken Curry created with a rich coconut creamy sauce and chicken. 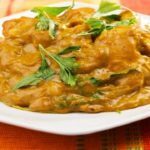 This fast and simple 1 Pan coconut chicken curry will soon become a favorite in your house after one attempt. It's simple to create, delicious, and even children's love it!